How do fresh local veggies, pasture raised meat and homemade “real” baked goods sound? 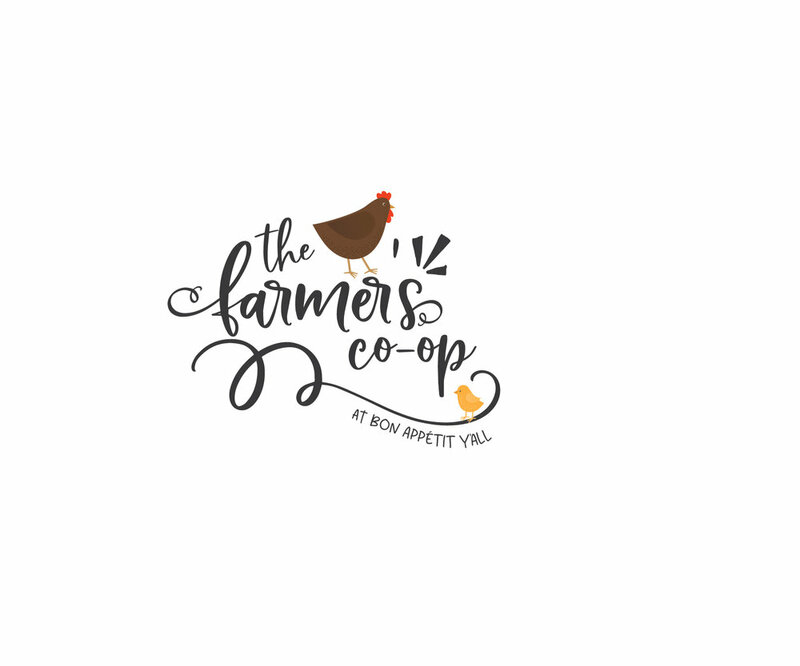 We’ve partnered with local farmers to provide a bi-monthly farmer’s co-op at Bon Appétit Y’all. Filled with locally grown veggies and fruits and pasture raised meats and eggs, each basket is filled with what’s in season. It’s our way to support our local farmers and to connect Texoma with real food. Contact us for details.